In keeping with our focus on your complete health, we act as your Calgary nutrition centre, providing a range of nutrition services. 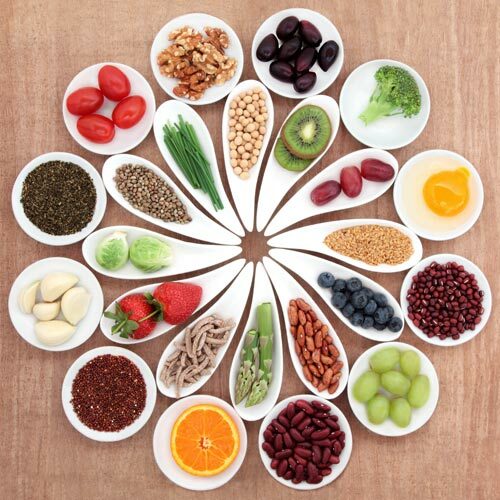 Registered Dietitian Fabijana Jakulj discusses how nutrition is a key component to health. Most of us have heard the platitude “You are what you eat” so often that it has become meaningless. While we may know that eating well has boundless health benefits, we may not feel confident in our ability to maintain optimal nutrition in a realistic and sustainable manner. This is partly due to shifting information and conflicting messages that we’re exposed to daily from various media sources. 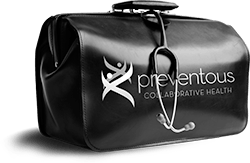 In response to the need for clear, ethical, and science-based nutritional guidance, Preventous Collaborative Health offers the services of Registered Dietitians to help Calgarians make the best dietary choices for themselves and their families. Registered Dietitians offer up-to-date nutrition expertise in a variety of hospital, community and food-industry settings. At Preventous, Registered Dietitians deliver nutrition services that include specific plans and solutions for cardiovascular wellness, disease prevention, general healthy eating, weight loss, weight gain, high cholesterol, high blood pressure, diabetes, digestive disorders, eating disorders, sports nutrition, prenatal and post-natal nutrition, post-menopause nutrition, low energy, food cravings, nutrition for children and teens, nutrient deficiencies, and much more. Nutrition is a critical component of achieving peak health. Make sure you’re getting advice and assistance that will give you results by being selective when choosing a nutrition professional. The titles Registered Dietitian, Registered Nutritionist, and Nutritionist are protected by law in the province of Alberta. Therefore, only qualified practitioners can use these titles.